Descending from an old family of wine growers living in Courgis, farmers for generations since 1788 - doing mixed farming including cereal farming and, some years ago, cattle and ovine race breeding - the two brothers, Claude and Jean-Louis, decided to revive the ancestral activity in 1986. 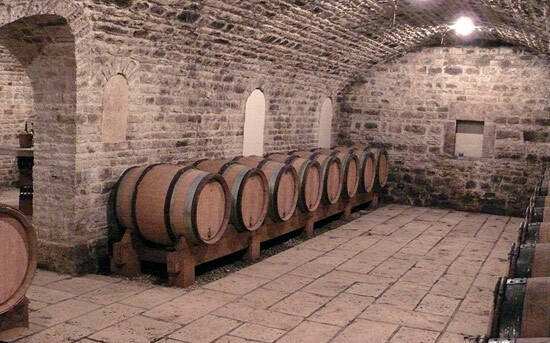 Claude, who has a passion for wine, is in charge of the wine whereas Jean-Louis deals especially with the cereal farming. 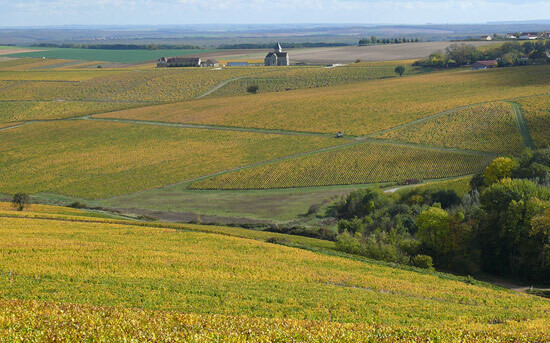 We first planted in the districts of Beines and then in the districts of Courgis and Chablis. Each year, we plant on a small surface area which is granted by the body regulating the Controlled Appellations of Wine, but also by Brussels. 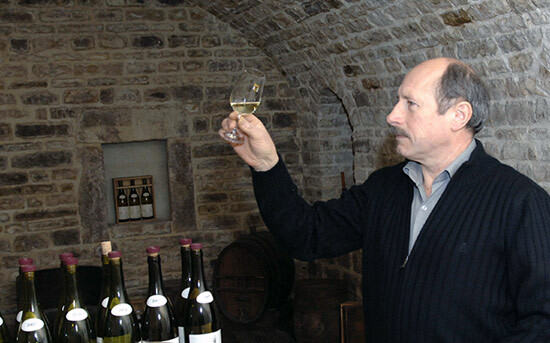 Thanks to the soil, the Petit Chablis is dry and easy to drink. It can be served for aperitif, starters, with shellfish, oysters and cooked pork meat. Mineral and fruity wine, you can drink the Chablis with starters and cooked fish, seafood, white meat, cheeses. The Chablis “Cuvée Prestige” is a generous and woody wine, pleasant to drink with cooked fish, seafood, white meat and cheeses. 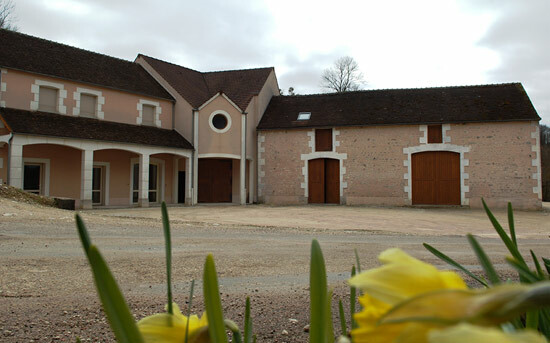 The Chablis "1er Cru Montmains" is an elegant wine with woody and vanilla flavours. It can be served with smoked salmon, delicate fishes and creamy white meat.